THE ORIGINAL PEN HOLDER. Don't fall for all the other cheaply made knockoffs. 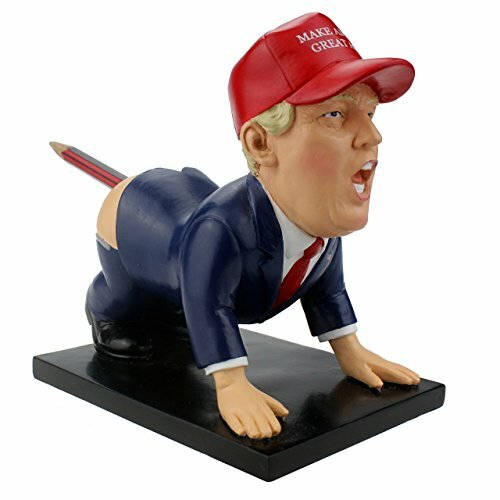 This is the original copyrighted Dump-a-Trump Pen Holder. Just read our excellent reviews. PEN HOLDER & PAPERWEIGHT. Easily holds a variety of objects including pens, paintbrushes, sunglasses, or even a Pence pencil. Flat bottom makes for a perfect paperweight. HIGH QUALITY & DURABLE. 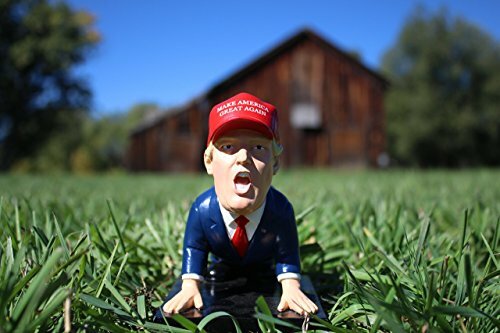 Expertly hand-crafted to look exactly like the real Donald Trump. 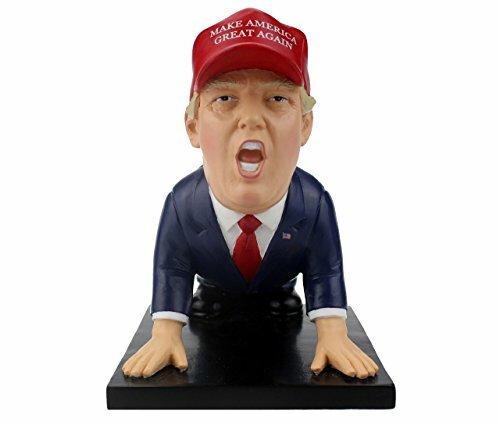 Even includes the signature Donald Trump hair and 'Make America Great Again' hat. 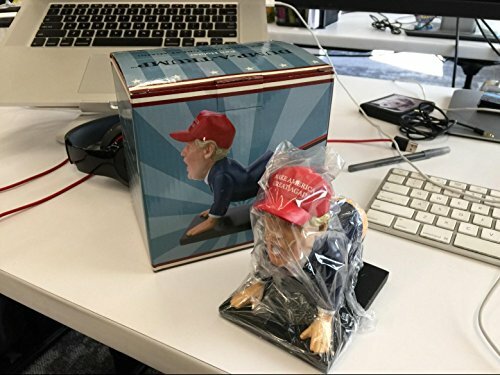 FUNNY GIFT & NOVELTY PRESENT. 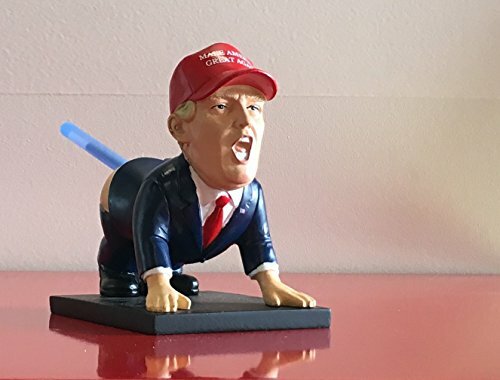 A great gag gift for men. 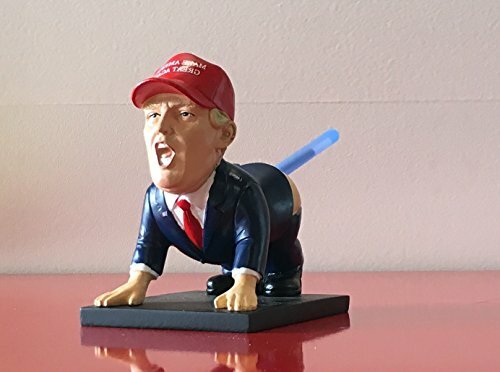 Makes for a funny white elephant gift or the best christmas gift idea.